Then this amazing, unique 5 day retreat is what you need! Recharge, relax & be inspired in the amazing jungle of Suriname, South America. The Coaches Inspiration Retreat is planned for February 9th – 13th 2018 Are you ready? Only 8 spots available. Is one of those yours? Ready to sign up and be inspired? Use this Google form to sign up. I will contact you after you have signed up and arrange an online meeting. Looking forward to meet you in Suriname soon. 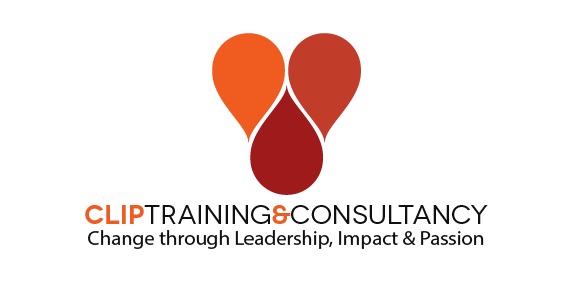 Ruth Sinkeler; your CTI certified Leadership facilitator.